Its been two weeks since I arrived here in Antarctica. When I first came to Antarctica four years ago I thought it would be my only trip here. I never thought I would be back and I certainly never thought I would be here in the winter. The sun has not risen above the horizon since I arrived and it will not rise for another few weeks. I assumed it would be very cold (it is), but I assumed it would be so cold that it would be difficult to do anything(its not). 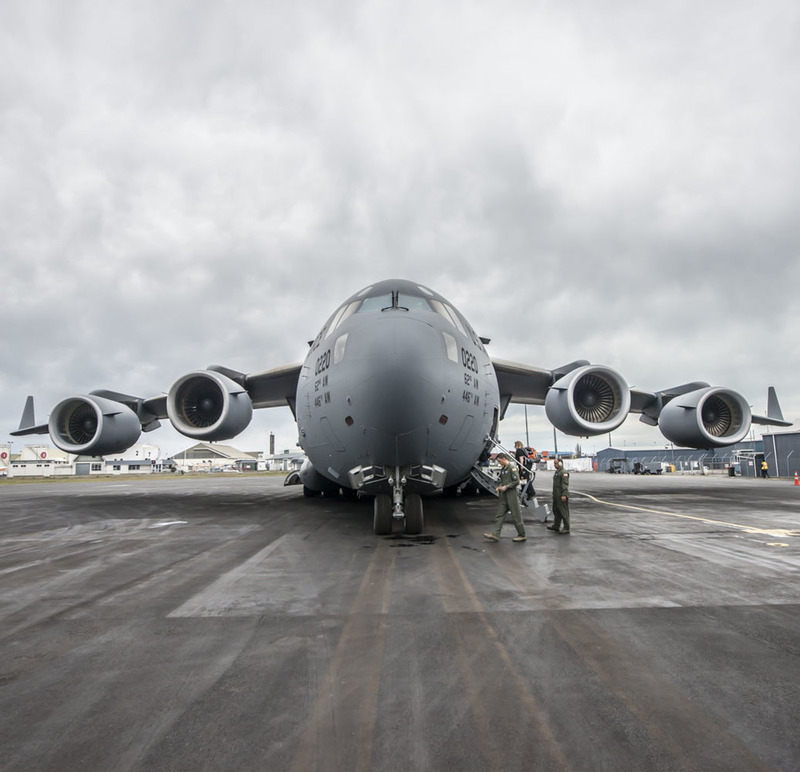 The flight from Christchurch to McMurdo Station takes about 5.5 hours aboard a USAF C-17. Our trip took a little longer since we had to turn around after hitting a bird. I spend most days on the sea ice of McMurdo Sound setting up ice roads for the upcoming science season. This work involves driving the frozen surface looking for passable routes around cracks and rough ice sections and eventually flagging over 20 miles of roads with flags spaced 150' apart. I expect to place close to 2000 flags in the next month. All the flags will be removed again in December before the ice breaks out again. We have never done this work in the dark of the Antarctic winter so there is some learning to be done. We have mostly learned that everything is a little bit harder when you can't see beyond the lights of your vehicle.